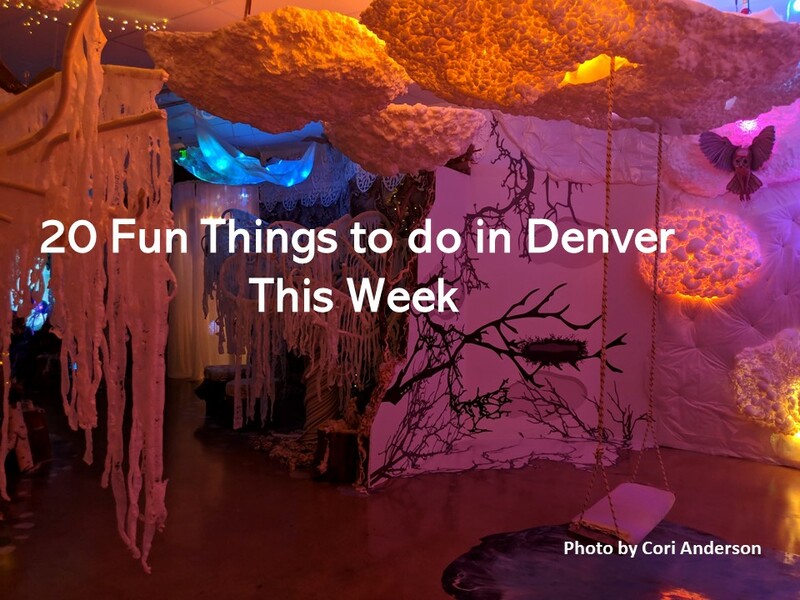 11 Fun Things To Do In Denver This Weekend! Posted on January 18, 2019 by Kirsten Hamling. 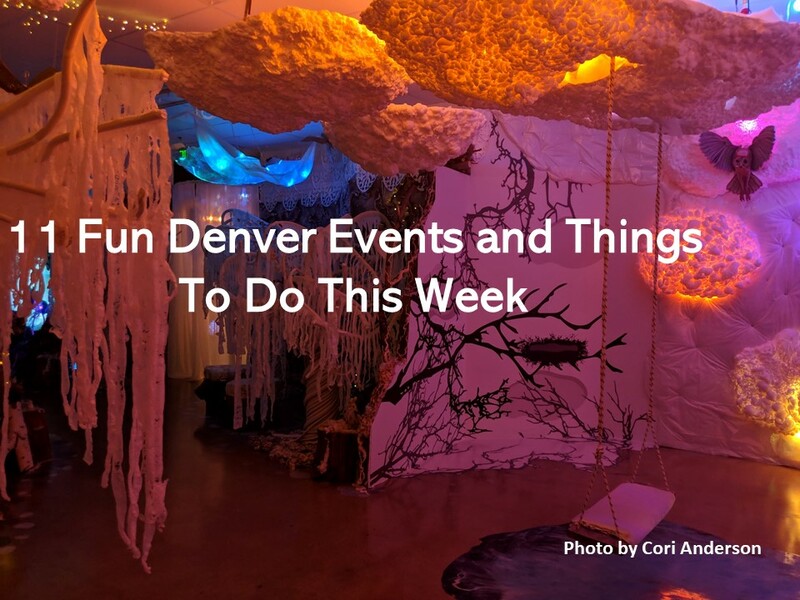 We have some spectacular Denver Events lined up this weekend for you to enjoy. Kick it off by exploring a magical land at Natura Obscura and end it by helping to make and pack lunches for those in need at Impact Sack Lunches for the Homeless. Whatever you make of the weekend, make sure to take a look at the list we’re featuring in Denver . The Lowdown: Natura Obscura is an immersive arts experience. The event features an installation that holds wild and wondrous sculptures, lights and more created by 30 local creatives, artists and craftsmen within the Museum of Outdoor Arts’ 5000 square foot space. The installation is truly a magical experience. When: January 17, 6 – 8 p.m. The Lowdown: The Infinite Monkey Theorem teams up with Good Sugar Baking to present Ditch Your New Year’s Resolutions. 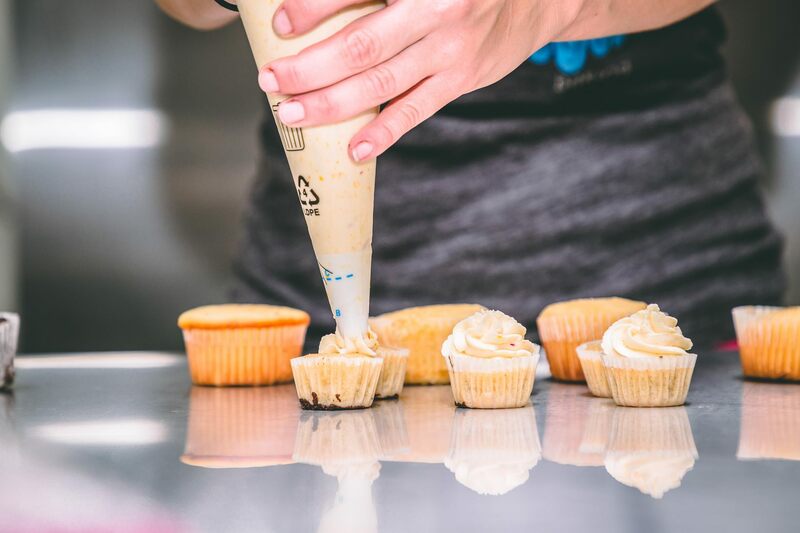 The event features a wine and cupcake pairing with three Good Sugar Baking cupcakes and three Infinite Monkey wines to make your day a bit sweeter. The event sells out fast so make sure to purchase your tickets soon. 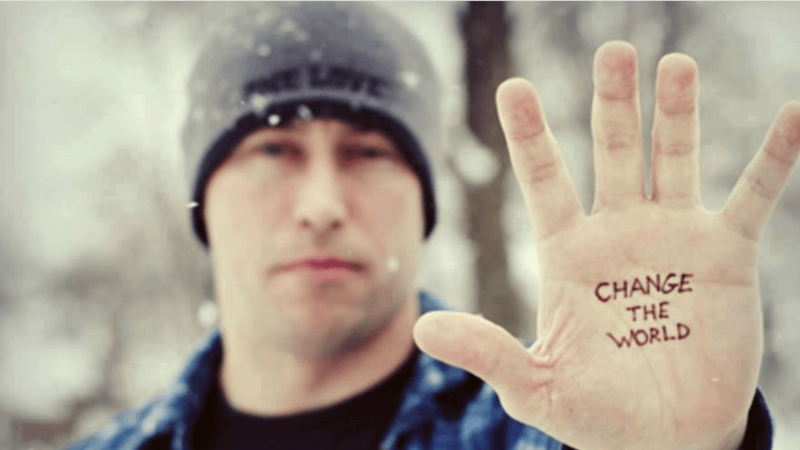 When: January 17, 7 – 8 p.m. 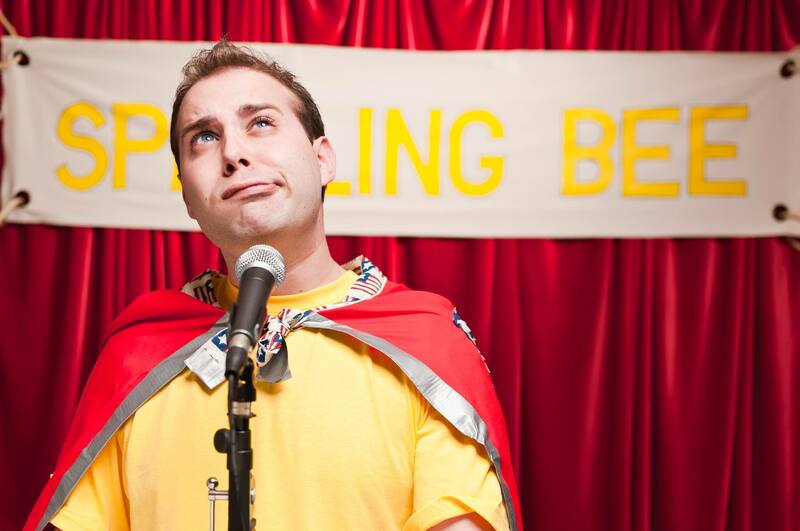 The Lowdown: Syntax Physic Opera partners up with Denver Public Library to host an Adult Spelling Bee. Didn’t get your chance to test your spelling acumen when you were in school? Well, now is your chance t0 compete against other adults and win prizes. Make sure to arrive early to register for Syntax’s Winter of Reading. When: January 18, 3 – 7 p.m. The Lowdown: The Cultural Center presents an Absence + Variants Bottle Release. The event features a release of a barrel-aged brew blended with five bourbon barrels from two separate beers. Each variant is packaged in a 750-milliliter amber glass. When: January 18, 7 p.m. 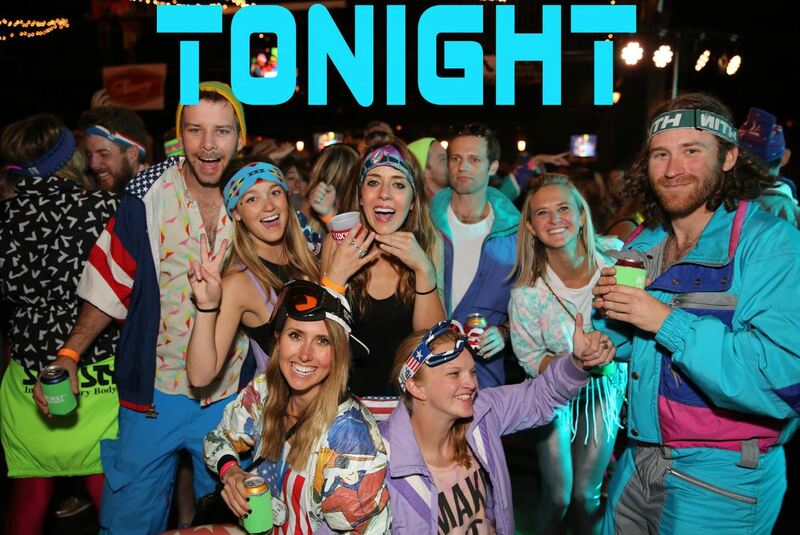 The Lowdown: Yeah Baby Denver presents an ’80s Ski Party. The Denver Event features a party that celebrates the ’80s in the name of charity. You can bring a new or used coat to donate to Button & Zipper and jam out all night long to ’80s hits. Make sure to dress to the theme in case you want to win a prize for best dressed. When: January 19, 3 p.m. The Lowdown: Prost Brewing Company presents a Grand, Grand Rebranding. 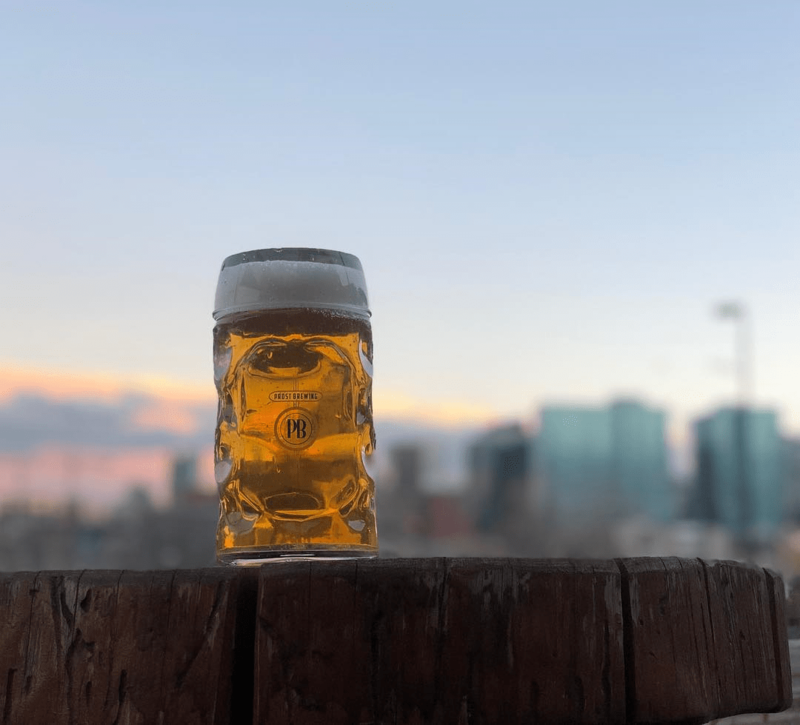 The Denver Event features a rebranding reveal in the newly remodeled taproom of Prost. You can explore the new logo, new glassware and new merchandise while you sip on German-style beers. Jawohl! When: January 19, 12 – 10 p.m. The Lowdown: Stem Ciders presents its 5 Year Anniversary Celebration. The Denver Event features a day of special releases, drink specials, live music and more. You can sip on a 5 String Banjo Cider release and listen to performances from Trout Steak Revival, Chain Station and 300 Days in celebration of Stem Ciders. The first 50 people to arrive will receive a five-year anniversary keepsake cider cup. The Lowdown: Denver Beer Co (Arvada) presents a Beer, Coffee & Bacon Fest. The Denver Event features a two-day festival that celebrates all things coffee, bacon and brews. You can sip on brews of the hot and cold variety and munch on crunchy bacon while you heat up from the chill of the outdoors. When: January 19, 9 a.m. – 2:30 p.m. The Lowdown: March for the empowerment of women and marginalized peoples at the Womxn’s March on Denver. If you marched last year, you know that this peaceful march can and does make an impact. So join together with people of all backgrounds to march for change. Speakers and performances will help inspire you to be a part of the movement that can help improve our nation and local communities. When: January 19, 7:30 – 11 p.m. The Lowdown: The Hangar at Stanley hosts the 4th Annual Speakeasy Soiree. The event features a night of festivities with swing dancing, live music from LAPOMPE, DJ Stefan Durham and more, cocktails and food from food trucks. The best part? The event benefits The Colorado Teen Project. When: January 20, 12:30 – 2:30 p.m. The Lowdown: Help make and pack lunches for those in need at Impact Sack Lunches for the Homeless. You can pitch in your effort to put together sack lunches and hand them out in downtown Denver. You can make an impact on your local community one lunch at a time. Volunteer here. It may be a bit chillier this weekend, but we have some great events to keep you warm, quench your thirst, volunteer for good causes and help you to find places to have fun.